Let’s talk about the location of Macclesfield. You can find this market town in the ancient Hundred of Hamestan. In 1183, the town was called Makeslesfeld. 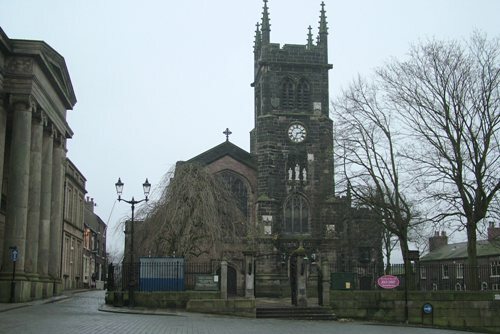 In 1278, a parish church of All Saints was constructed in Macclesfield. 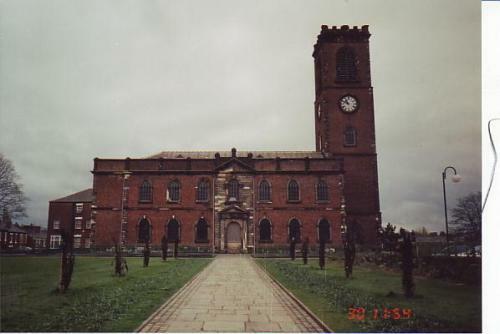 Around 1220, the church was extended by having a chapel. 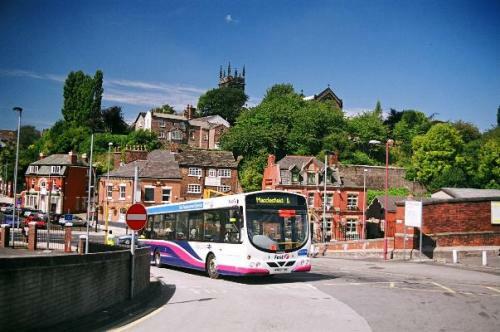 Macclesfield is famous with its weekly market. It also has two yearly fair. The festival of All Saints is held on 1 November. The Barnaby fair is held on 11 June. It is held on St Barnabas day. 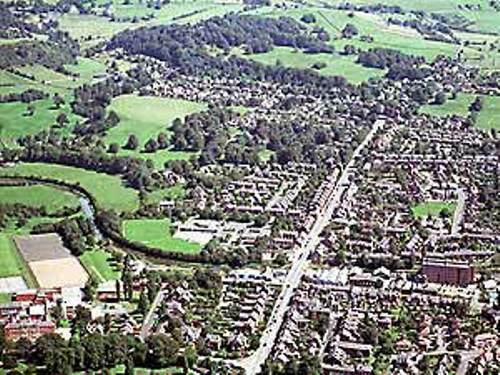 The forest of Macclesfield was built by the earls of Chester. Compared to the present day, it was larger. The main function of the forest was for pasturing cattle and hunting deer. The growth of population made the land of the forest was ploughed at the late of 13th century. An archer William Jauderell got two trees from the forest to fix his broken home in 1356. When Charles Stuart and his army wanted to reach London in 1645, they passed through Macclesfield. The prince was welcomed by the mayor in one of the silk tapestries town. Macclesfield Castle was one of the magnificent buildings in Macclesfield. In the middle ages, this fortified house was built by Duke of Buckingham. When we talk about Macclesfield, we always associate it with the finished silk. Once, it was the biggest producer of finished silk in the world. In 1832, Macclesfield was a home of 71 silk mills. If you want to know the price of making a finished silk, you can go to Paradise Mill. You can see the demonstration of jacquard weaving and silk throwing here. Check an interesting place in Britain by reading Madeley facts. 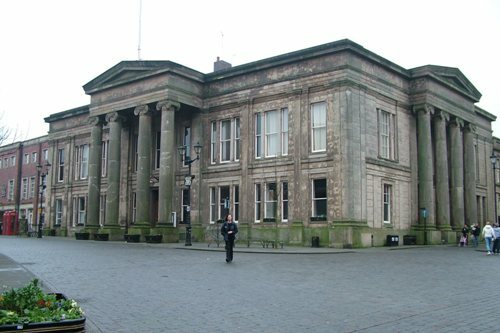 If you want to know various kinds of information about the silk products, you can go to Macclesfield Silk Museums. There are many famous people coming from Macclesfield. Some of them are Noddy Holder, Ian Curtis, and Jaime Harding. Do you want to say something on facts about Macclesfield?